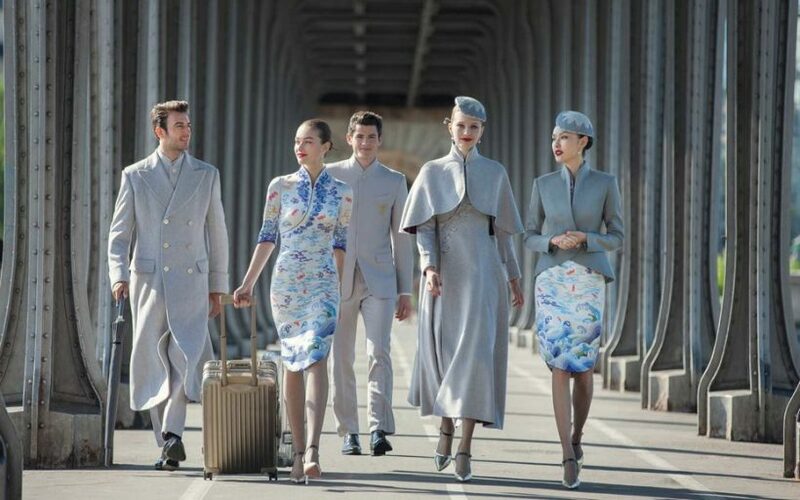 Costume designer Laurence Xu drew inspiration from Cheongsam, a representative of the traditional Chinese female costumes, and designed a stylish series of haute couture uniforms for Hainan Airlines Company Limited (HNA), the largest privately owned air transport company in China. 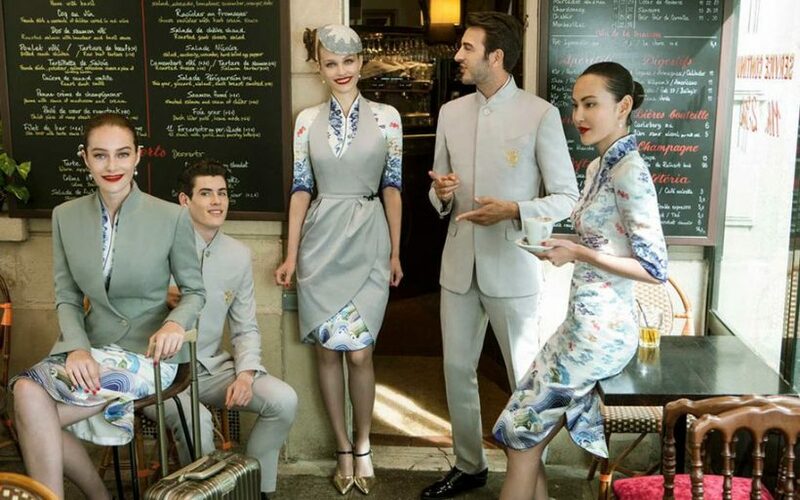 “We are not only creating a new uniform but also showing the internationalized image of our airline. 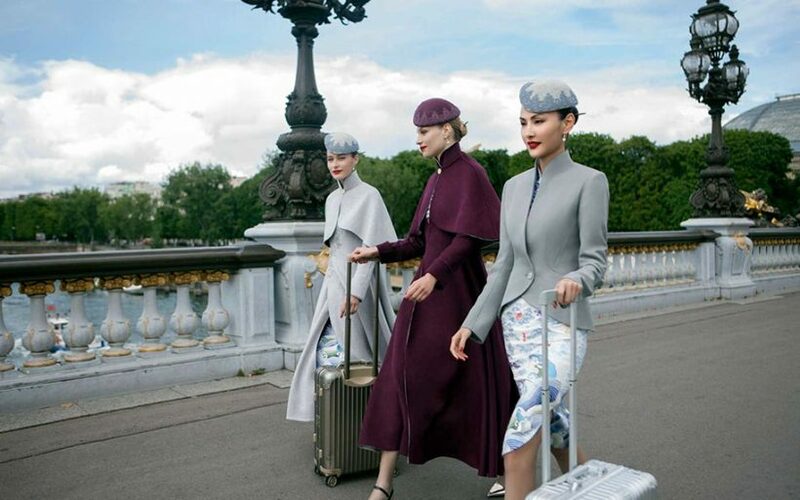 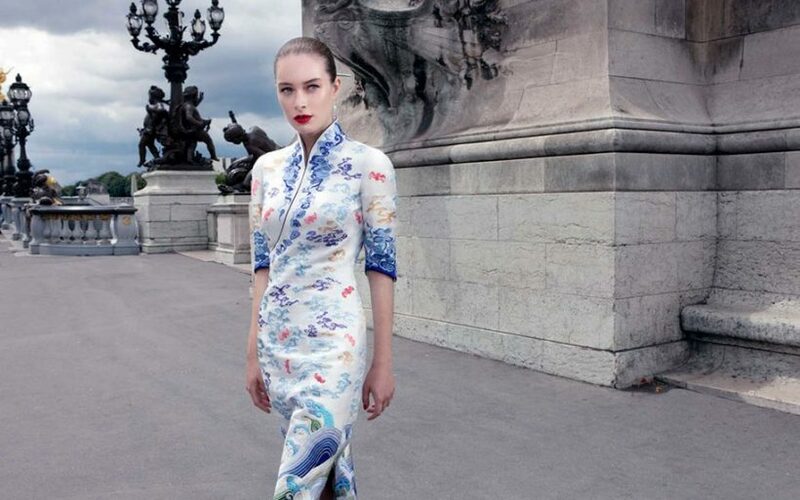 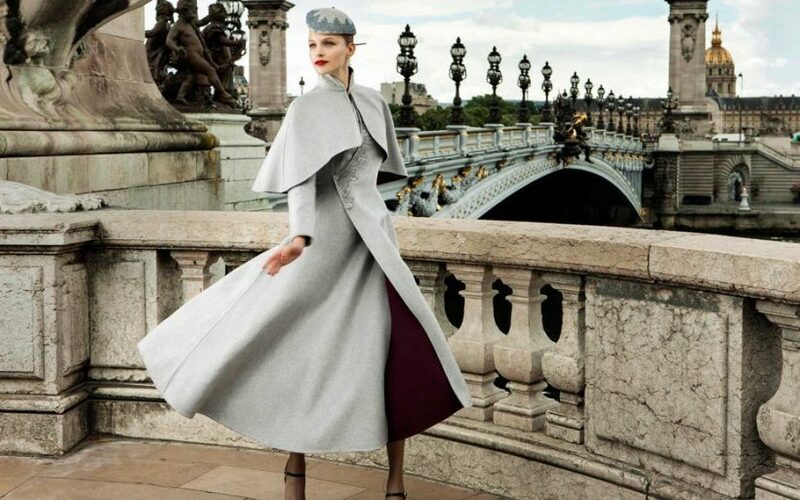 Especially on international routes, we would like to let passengers know that China is modern and trendy,” said Xu Fei, brand director of Hainan Airlines, and they introduced their new dress code at the Paris Couture Week.